Once you get past the ridiculous title and intense cover photo, this is a good memoir. 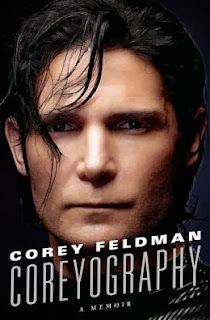 I read very few celebrity biographies, but Corey Feldman's appealed to me because I grew up watching his movies. I loved "The Goonies" and "Stand By Me," and even the campiness of "The Lost Boys."